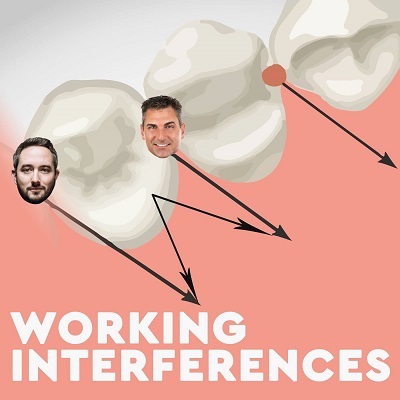 For the first time, the Working Interferences bring in a guest to help them give bad advice. Today, we welcome Lance’s brother Clint Timmerman. Clint helps the guys dole out a verdict about Zach’s uber-regular super sneezer at the front desk. Next, the guys discuss working on team members and former team members while trying to help Brad not feel so bad about hating his former assistant. We end the show with a real doozie…a question about blowjobs and wisdom teeth. Huzzah for the internet!